Sit in circle every Wednesday with Reiki Masters Angie Tobon and Dane Osorio as you tap into a Chakra and find out how you are carrying your energy, and what depletes you. 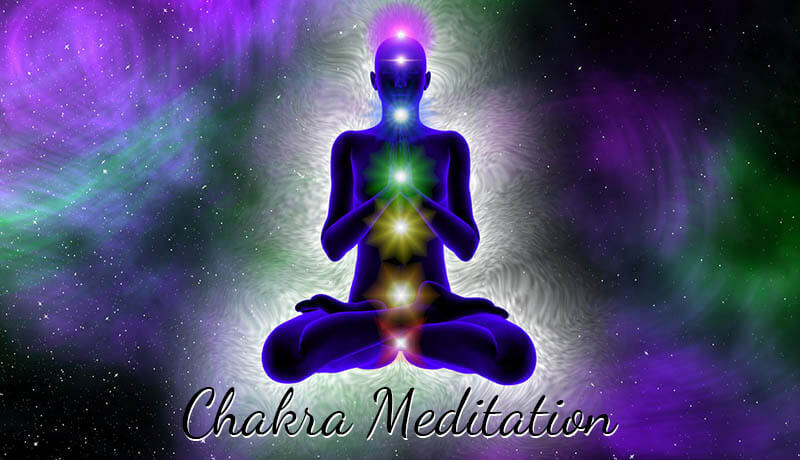 Learn how to clear, heal, energize and balance this specific chakra as we take you on a beautiful guided meditation and on a 7 week evolving journey! These first series of classes have been designed to help you learn and develop your own method to Meditation. Learn to awaken the true you, as you evolve, you will lean to silence your mind and find peace and happiness within. Module #1 First Teachings of Meditation are suitable for all. In order to meditate freely, it is very important to fully reach a state of relaxation, grounding and connection. 5. Clearing and Balancing Throat Chakra. 7. 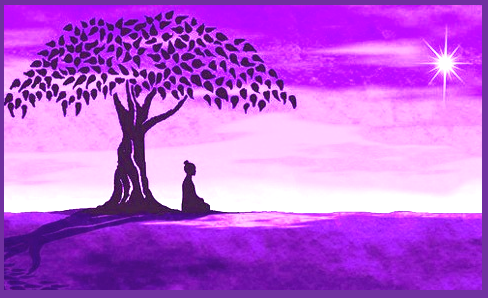 Clearing and Balancing Crown Chakra: Full Energetic Field Clearing and Balancing Journey with You and YOU! Connect with us to register! This course is designed for people with or without Meditation experience.